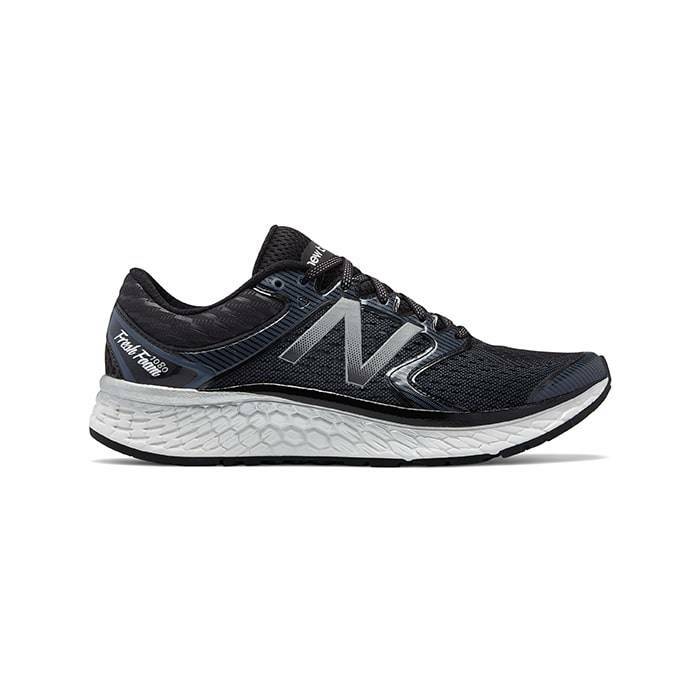 When should I replace my running and walking shoes? Finding the right shoes can feel like an endless journey. So once you find a comfortable pair of running or walking shoes, it is extremely hard to part ways. 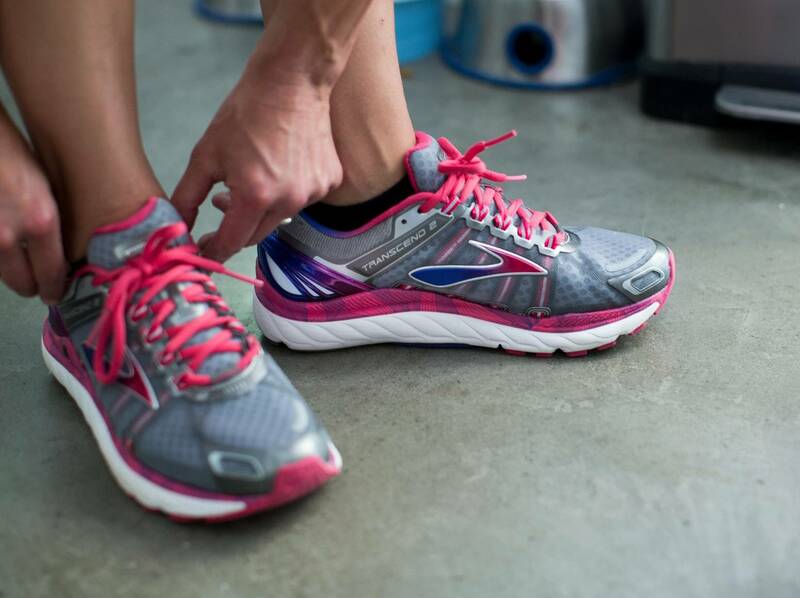 Rule of thumb is most running shoes last between 300 to 500 miles and should be replaced every three to six months. So, is it time to replace my running and walking shoes? If your exercise routine consists of walking 30 minutes a day, or an average of 3 to 4 hours a week, consider replacing your shoes every six months. If you are walking 60 minutes a day or an average of 7 hours a week, consider replacing your shoes every three months. After three to six months, shoes lose support and shock absorption, which may leave you prone to injury. Many people wait way too long before they decide to retire their shoes and by the time they do, they are worn out. It is recommended to examine your shoes when they have reached their first three months of usage. Worn-out soles on pressure points. Stretched out heels or worn more one side than the other. Molded foot imprints in the insole of the shoe. Display noticeable creasing in the side or bottom of the sole. Uppers are broken down around the ankle. Don’t ignore any of these signs, as they are all signs of excessive wear. 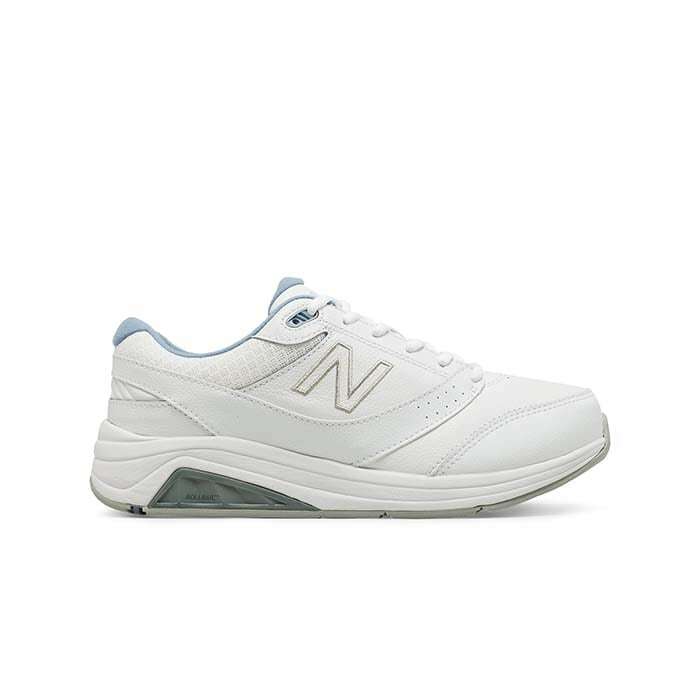 But also keep in mind; a shoe’s lifespan can vary depending on the type of shoes, the shoe usage, surfaces on which shoes are used on, and our weight. Not all shoes are created equal, so shoes with an EVA midsole tend to wear down faster than shoes with a polyurethane midsole. Running on pavement wears down shoes faster than a track, a trail or gravel. A heavy runner will usually wear down their shoes faster than a lighter runner. How should I know if it’s time to replace my running and walking shoes? Have you noticed your shoes are no longer cushioned? To determine if your shoes have lost their cushioning and worn out their midsoles, perform the press test. With your thumb press into the midsole and if you notice the midsole feels tough and compresses less with pressure, then it may be time to retire your shoes. If you have noticed your shoes are no longer cushioning, take the flexibility test. Hold your shoe upright and bend the toe of the shoes back towards the heel. If you notice your shoe folding easily, it’s time to replace your shoes. 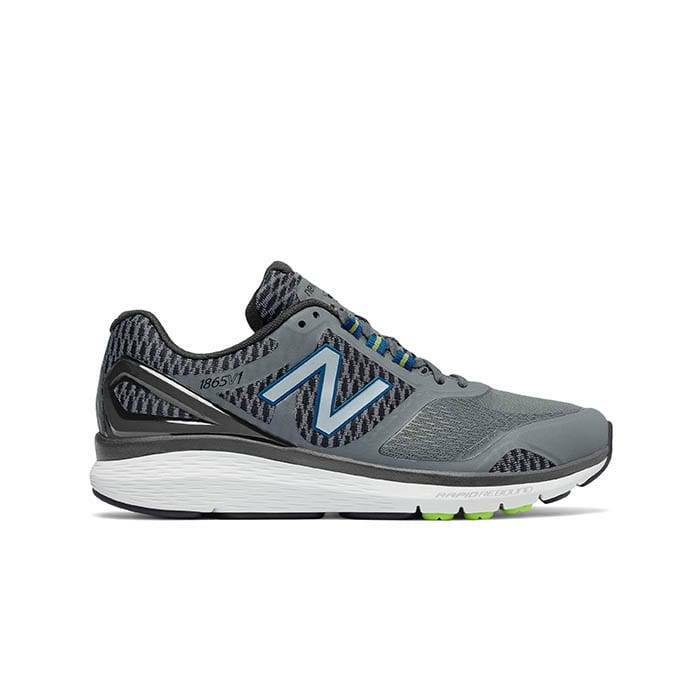 After I replace my running or walking shoes, how can I expand my new shoe’s life? It’s a good idea to have a minimum of two pairs of walking or running shoes that you can alternate. You’ll find they’ll last much longer in the long run. Get in habit of unlacing your shoes and removing them with your hands, rather than kicking them off our feet. By removing your shoes properly, you’ll notice, they will last longer. Don’t wear them all day; slip into them only for your exercise time. If you keep them on your feet, they get more wear and they have longer exposure to foot moisture and bacteria, which will break them down faster. So, save your running or walking shoes for exercise. Only try not to wear them around town, as they will wear down faster. Store your running and walking shoes in an area where they are exposed to air so they can fully dry out between uses. Leaving your shoes in a gym bag is not a good idea. 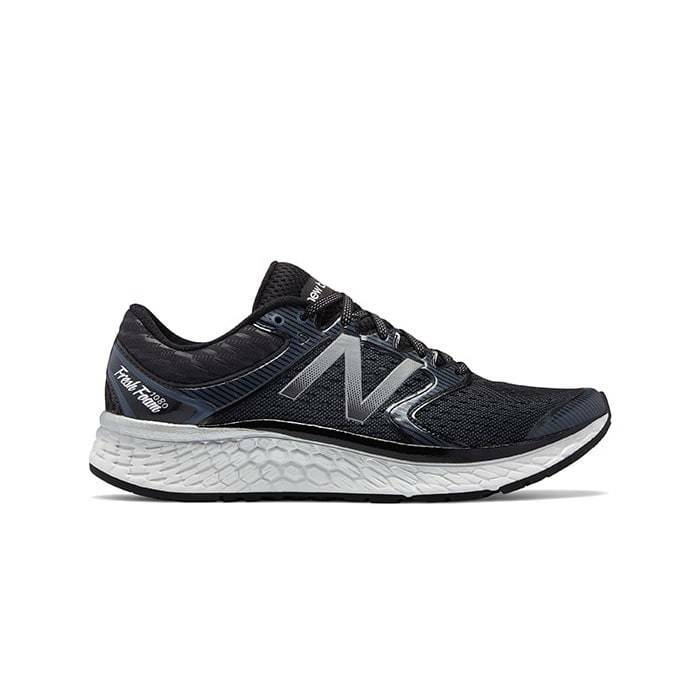 Where to buy running shoes and walking shoes near me? Come into any one of our stores located in Costa Mesa, Anaheim Hills, Rancho Cucamonga, Riverside, San Dimas, Temecula, La Quinta and Palm Desert! Visit us today so you can try on a pair of running shoes and walking shoes! At Lucky Feet Shoes, we carry many running shoes and walking shoes: motion control, stability, and motion; in order to provide you with a large selection of afletic shoes for your comfort. Come and visit us today! 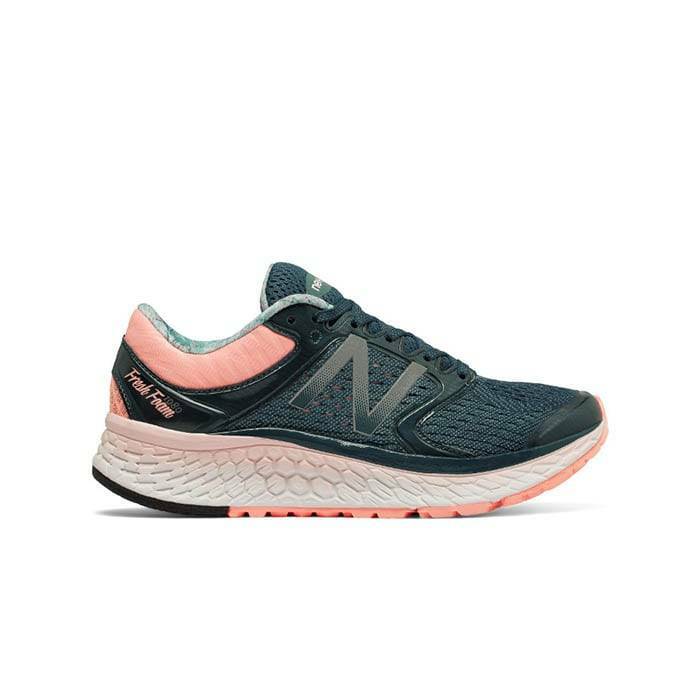 If you are looking for running shoes and walking shoes in Anaheim, Anaheim Hills, Yorba Linda, Brea, Orange, Placentia, Costa Mesa, Santa Ana, Fullerton, Irvine, Villa Park or Tustin; then visit our store in Anaheim Hills for your footwear needs. If you are looking for running shoes and walking shoes in San Dimas, Glendora, Pomona, Covina, West Covina, La Verne, Azusa, Diamond Bar or Claremont; then visit our store in San Dimas for your footwear needs. 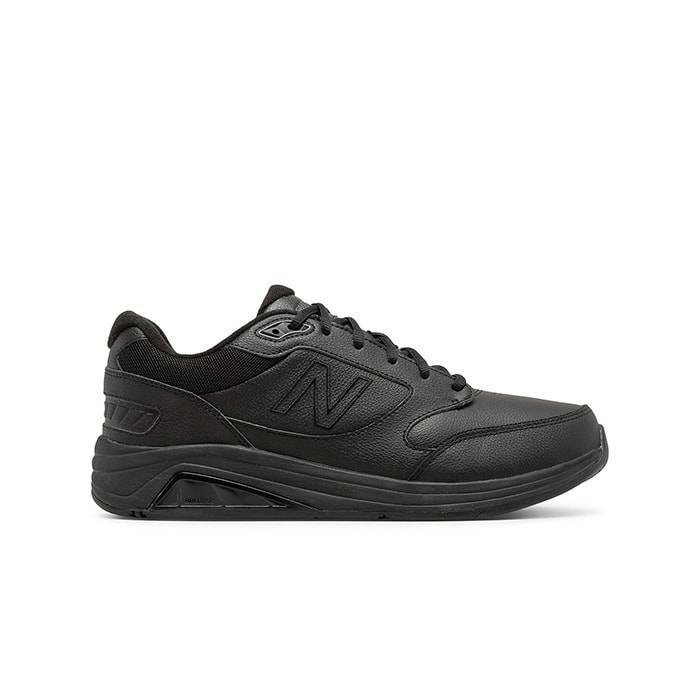 If you are looking for running shoes and walking shoes in Rancho Cucamonga, Ontario, Upland, Fontana, Rialto, Chino, Chino Hills, Mira Loma, Eastvale, Colton or San Bernardino; then visit our store in Rancho Cucamonga for your footwear needs. If you are looking for running shoes and walking shoes in Riverside, Moreno Valley, Corona, Rubidoux, Loma Linda, Grand Terrace, Redlands or Norco; then visit our store in Riverside for your footwear needs. 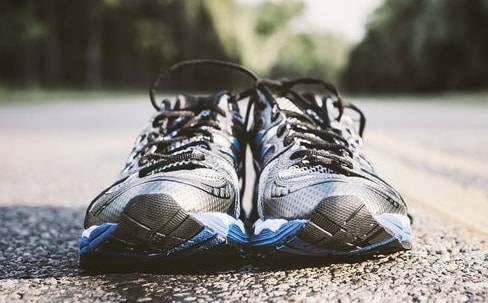 If you are looking for running shoes and walking shoes in the Temecula Valley, Murrieta, Fallbrook, Lake Elsinore, Wildomar, Hemet, San Jacinto, Pala, Sun City, Menifee, Canyon Lake, Perris, Bonsall or Anza; then visit our store in Temecula for your footwear needs. If you are looking for running shoes and walking shoes in Indio, Coachella, Thermal, Vista Santa Rosa, Valerie; then visit our store in La Quinta for your footwear needs. If you are looking for running shoes and walking shoes in Cathedral City, Thousand Palms, Palm Desert, Palm Springs, Desert Springs, Rancho Mirage or Bermuda Dunes; then visit our store in Palm Desert for your footwear needs.